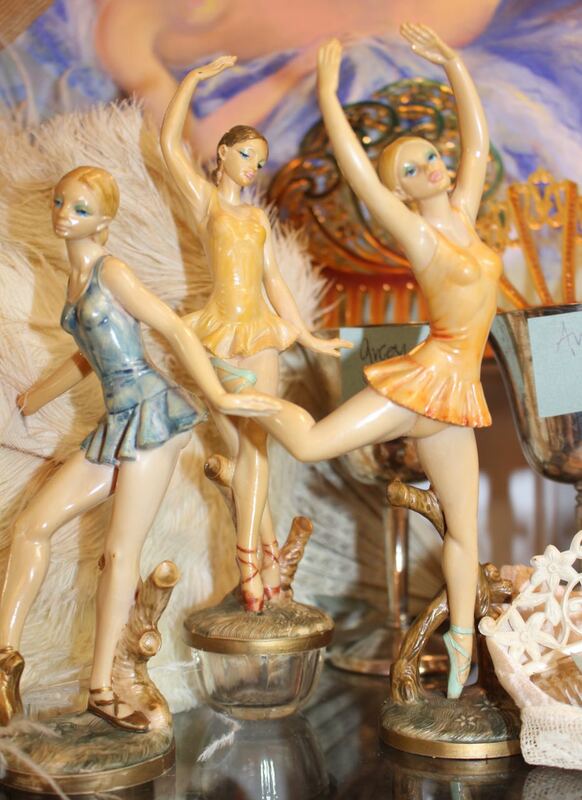 These Italian Depose ballerinas are from the late 1950s-early 1960s. Perfect condition. Priced individually.